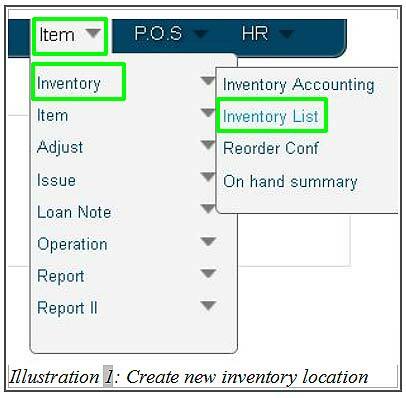 For inventory management purpose, a company would prefer to group a list of items to an inventory location so that the items could be tracked without any difficulties. 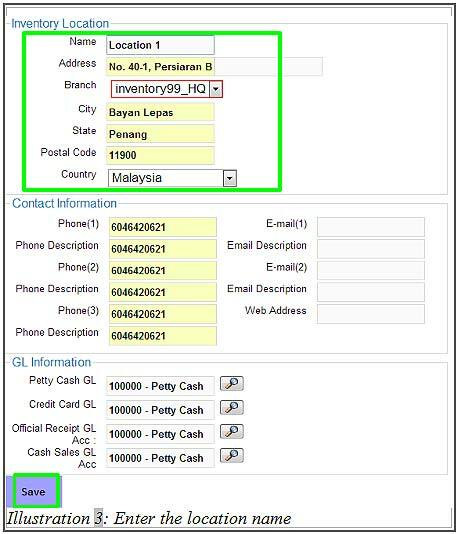 BMO Online Inventory Malaysia allows you to create new inventory locations for this purposes. Normally, simple terms will be used to label your inventory locations so your employees can understand easily. It can be as simple as HQ and KL Branch or it can be various locations within the same premise such as Warehouse A or Store B. In this tutorial, we will guide you on how to create a new inventory location. 1. Firstly, go to Item > Inventory > Inventory list. 2. You will be redirected to a new page. Fill in the Location Name and click on New Location button to add a new inventory location. Please take note that you can have multiple inventory location in the same branch or HQ. 3. 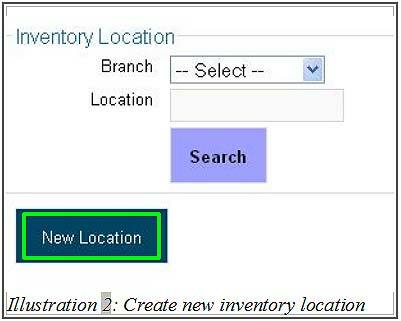 Then, fill in all the details of a new inventory location and click on Save button. 4. You will be notified that you have successfully created a new inventory location. 5. You are now able to see the newly created inventory location in your Inventory Location List.